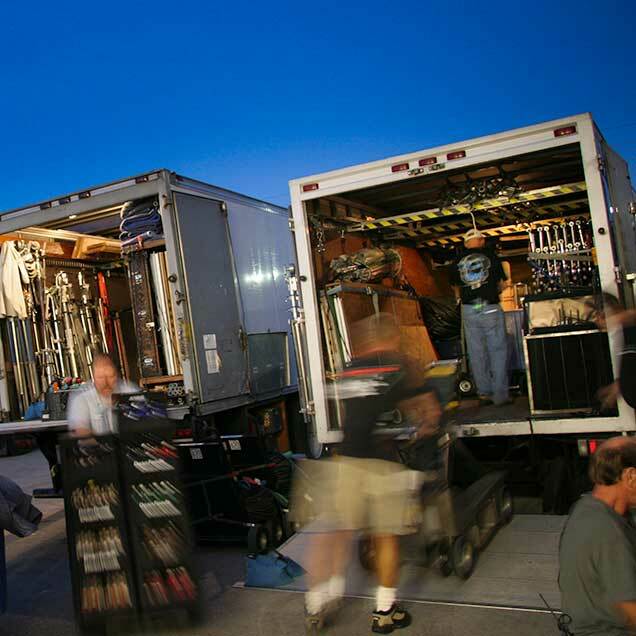 One, three or five ton grip truck packages can be arranged with an assortment of gear to fit your specific needs. From 18ks to LEDs, we can provide the instrument that creates the look you want. Adding a dolly, jib, or piece of camera support like our 3-axis Weaver Steadman can instantly up the visual quality of your production. 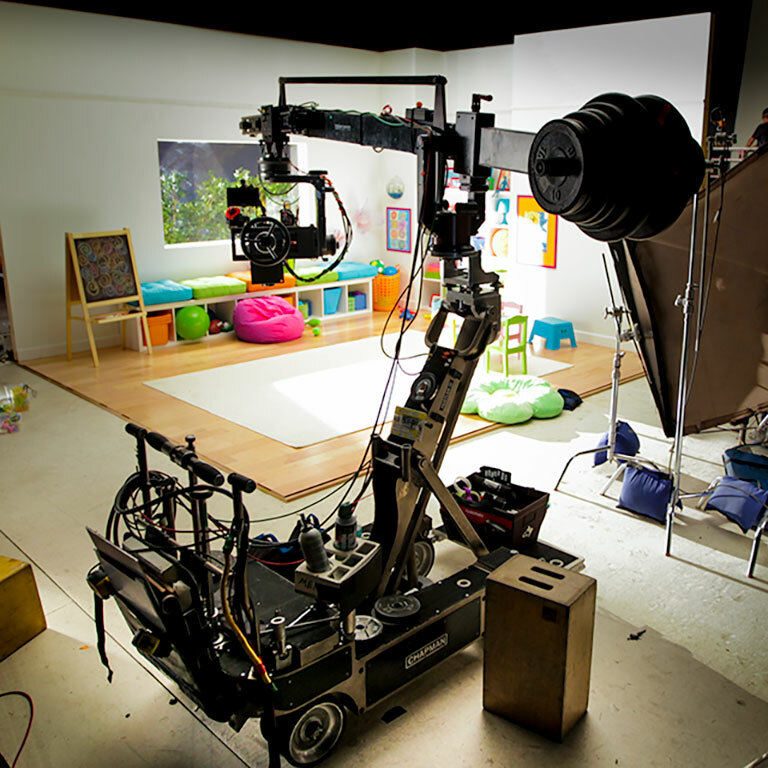 Your set is going to need more than just grip and electric gear to run smoothly. First Unit was established back in 1989 and has been steadily growing ever since. What started as a small tungsten van package with the name “Second Unit,” quickly grew into a company based in multiple locations (Tampa and Orlando) with several 5 ton lighting & grip packages and an ever expanding array of high quality gear that clearly warranted a name change. At First Unit we strive to not only provide you with the best maintained and most current gear on the market, but we also want to accommodate you with the great customer service we pride ourselves on. 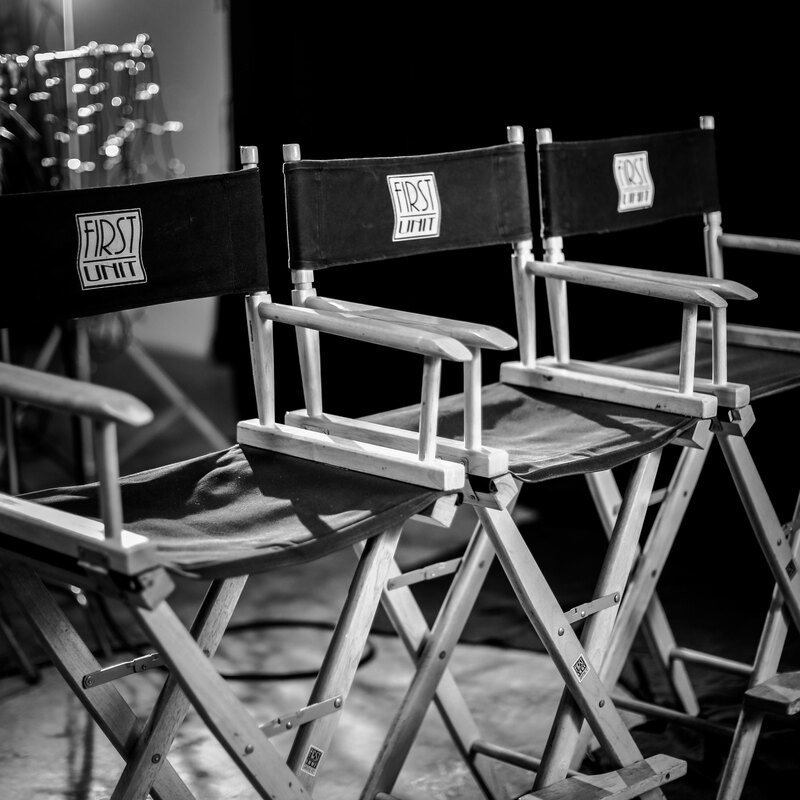 We are here to help your production in any way we can, be it assisting you in finding seasoned, talented crew, or just in answering questions and providing advice that our 25 plus years of experience can allow. 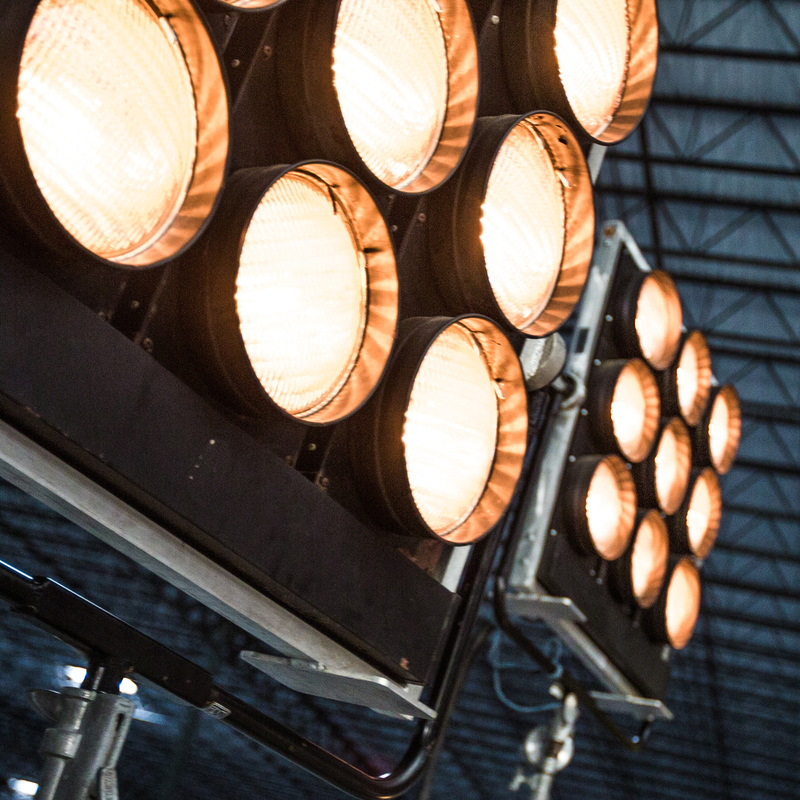 No matter whether you’re a large national commercial project, or you just need to rent a couple of lights and stands, we have the tools and the knowledge to help see that your production is a successful one. Control our Astra LED’s right from your phone!